Roanoke's all female flattrack roller derby league. Skater owned and operated. 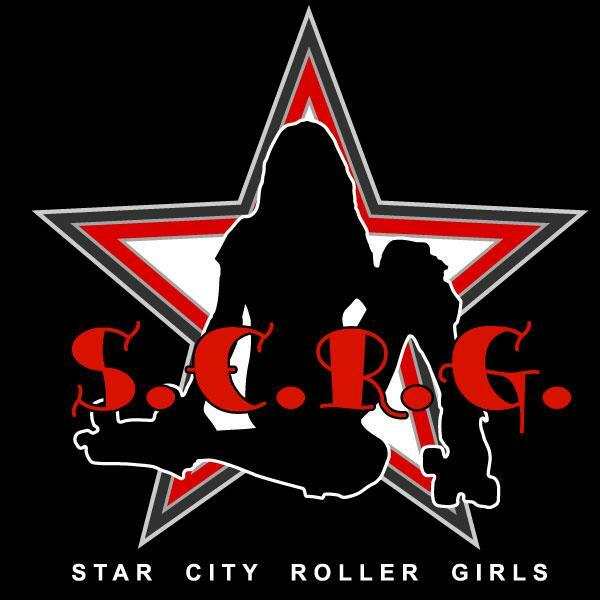 We practice at the Star City Skate Center on Hershberger Rd. (our favorite place on earth and our BIGGEST supporter) every Wednesday from 8:00pm-10:00pm. and Sundays from 7:30p.m.-9:30p.m. It's $2.00 if you need skates and $5.00 if you are new to our league for the first two practices, then you can begin paying your dues as any other league member, if you have what it takes to stick with us.